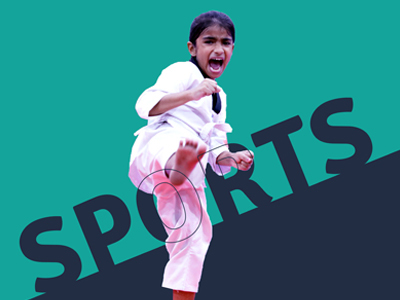 We also give priority to indoor games like chess and carom. 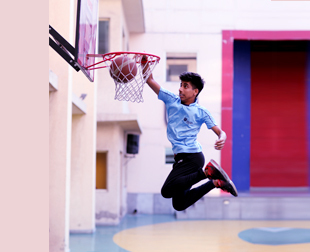 The school also encourages to sportsmen to practice in the early morning hours by providing them an exclusive ‘Fit’ n ‘Fine’ time without hampering their studies. 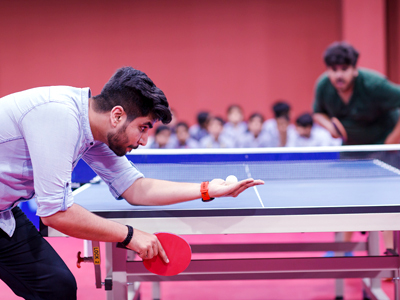 The teachers look out to give extra help to the students who participate extensively in tournaments bring laurels to the school.